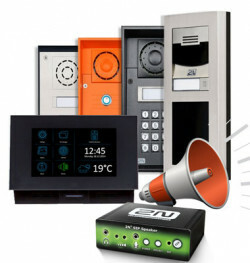 COBS intercom - carefully chosen products for communication where traditional phones can not be used, or are not suitable. The 2N intercom segment consists of both door phones and more specialized products, developed for loud speaking announcements/information. 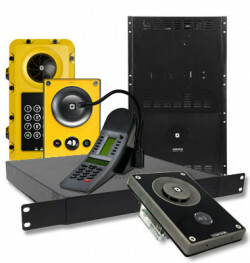 Our products from Stentofon includes intercom for critical applications, with custom-built devices for harsh environments, for example in tunnels, prisons and schools.